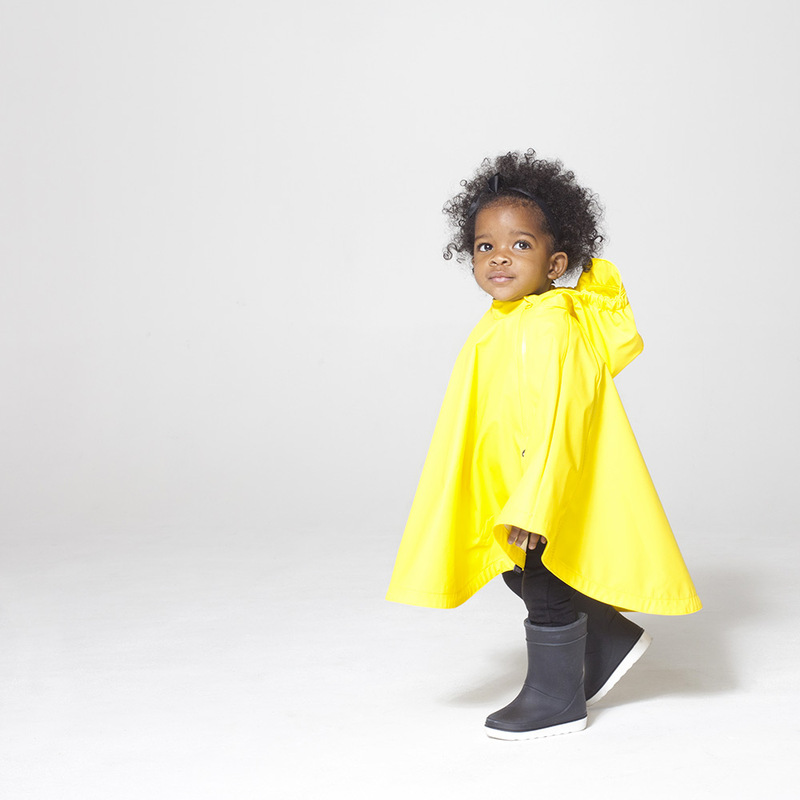 Kid’s Wear - GOSOAKY: Jump in Every Puddle! GOSOAKY: Jump in Every Puddle! 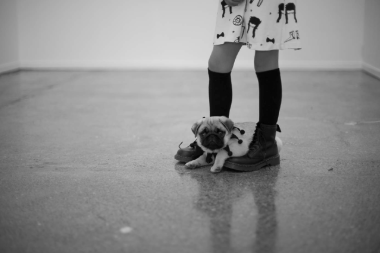 Diary / Fashion / GOSOAKY: Jump in Every Puddle! 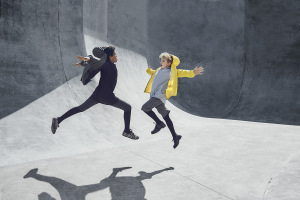 There is stylish rainwear! Designed in the Netherlands… Simple and essential, made with high quality fabrics and trims… fresh colours and surprising designs. 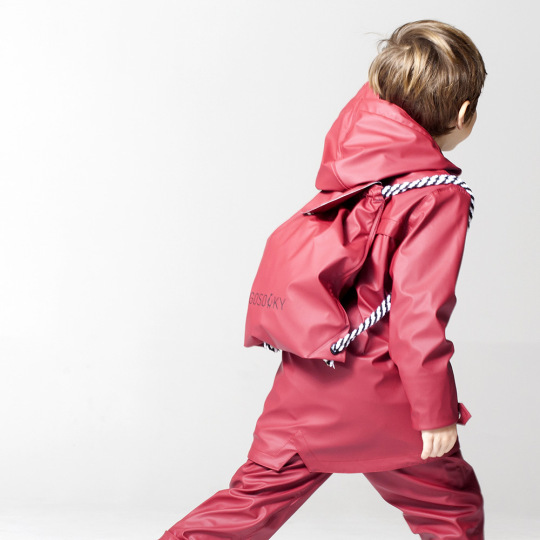 The Spring/Summer 2016 rainwear collection fuses time-tested weather protection with Dutch design in clean cuts and beautiful details… we found that’s a real new interpretation of the traditional raincoat for kids aged 1 till 14… yes… that was really the thing missing in the urban outerwear children’s market. In wet climates the raincoat is not merely a functional garment. It’s a statement piece, an item that can and should complete any outfit. With that stylish raingear at your side, you can waterproof your kids in an instant, no fuss… ah… not to forget: Gosoaky loves penguins… these dashing dressers and their environment need some serious attention.